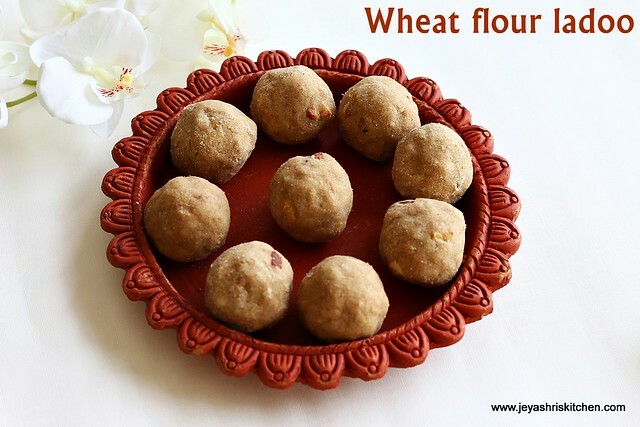 Wheat flour ladoo is a very easy sweet, generally made for diwali or janmashtami or holi festival too. 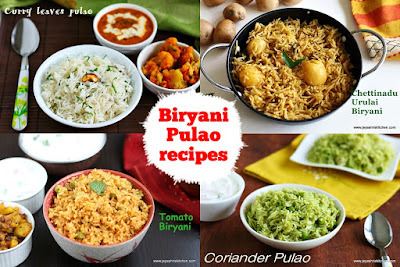 I wanted to try for last diwali itself, but due to lack of time i couldn't post during diwali time. 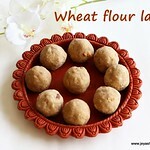 A sudden thought of posting a sweet recipe came and this easy atta ladoo recipe flashed my mind. So without any further delay i made it previous night and clicked the pictures next morning. 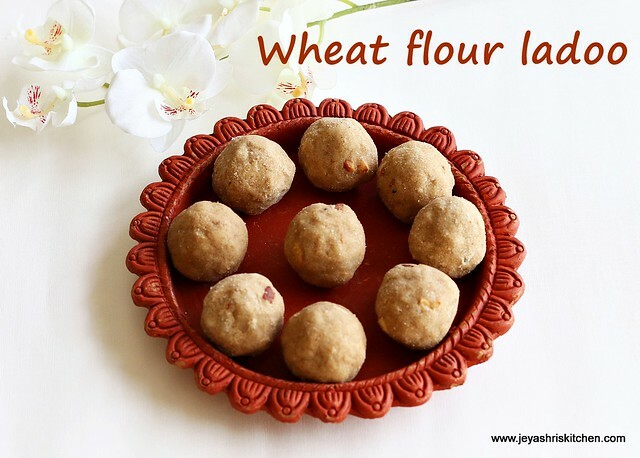 I followed my Besan Ladoo recipe , but the sugar only i reduced little as one of my friend told that wheat flour atta doesn't need much sugar like besan ladoo. 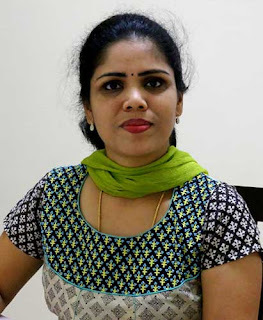 Check out my easy Rava ladoo and Coconut ladoo recipes. 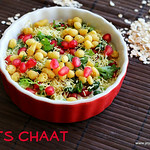 In a pan add little ghee and fry the cashew nuts till they turn nice golden brown, Keep it aside. 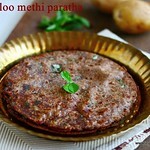 In the same pan add the atta and roast it nicely till it gives a nice aroma. Roast in a slow flame. Be careful not to get it burnt. 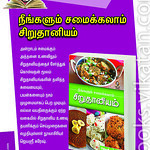 Transfer the roasted atta in a wide plate. Powder the sugar. 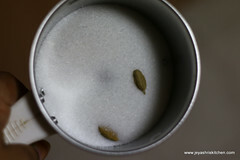 Since i don't have cardamom powder , i powdered 2 cardamom along with sugar. 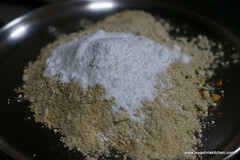 Add this sugar powder to the roasted atta. 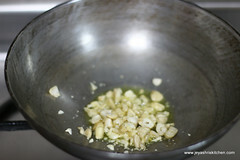 Melt the ghee in a pan and ensure the ghee is very hot. 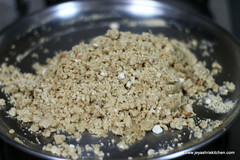 Add this to the atta, sugar mix and add the roasted cashew nuts. Mix well with a spoon. 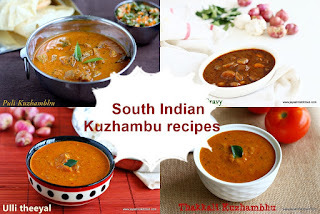 When it is warm and can handle with dry hands, make this into ladoos. Store it in a clean dry air tight container. This ladoo will stay perfect in room temperature for 10 days. Always handle will clean dry hands. 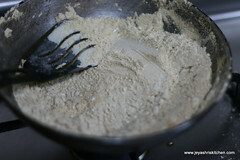 If you feel the mixture is bit dry after adding ghee,melt 1 -2 tblsp of ghee and add it to the flour mixture. 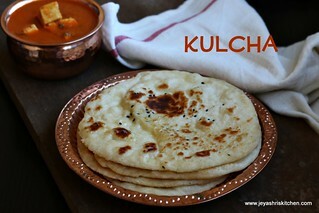 If you don't want to keep this for more days, you can sprinkle few drops of milk and reduce the ghee. 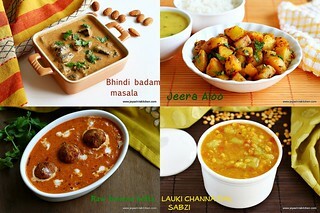 Adding milk will reduce the shelf life of the ladoo. 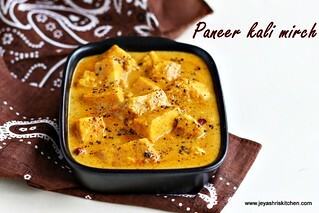 So easy to make & nice plating too!! 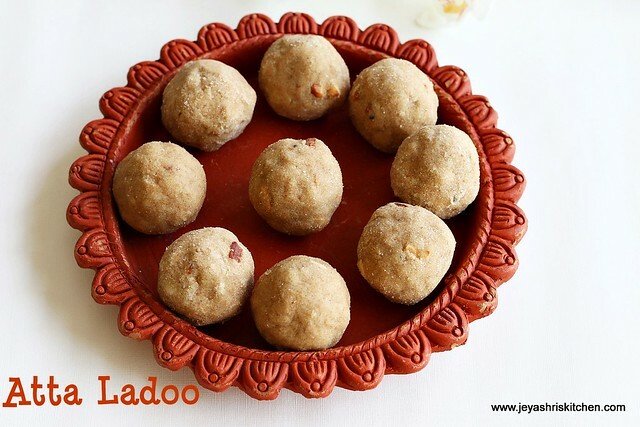 Healthy and tasty looking ladoos. Amazing preparation. 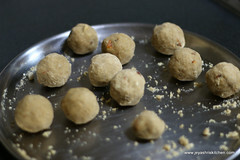 I tried this ladoo.. it's delicious ... My family loved it.. thank you.